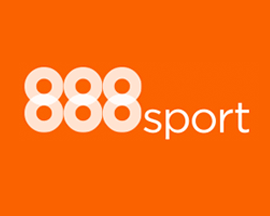 Sportingbet.com have long claimed to offer the most competitive odds to UK sports bettors and quite frankly, we reckon they're probably not far off. 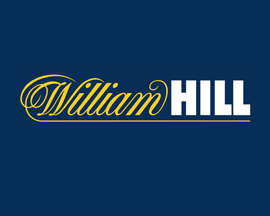 We've not found that many other British Bookmakers offering as consistently competitive overall odds as SportingBet. 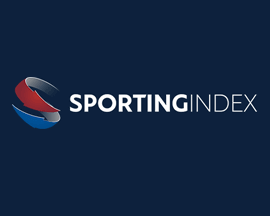 As a bookmaker, SportingBet also offer an ok range of markets, covering most sports and major sporting events quite well. 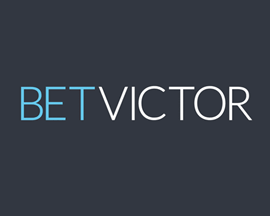 SportingBet's website is bright, loads pretty quickly and offers members good navigation which is great for finding the market you want to bet on. 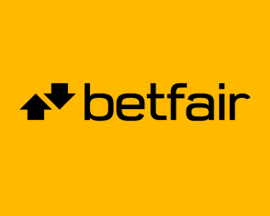 During the period of time that we conducted our review, SportingBet also had one of the most comprehensive 'in:play' live betting systems in place. 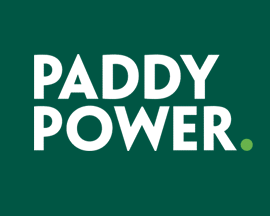 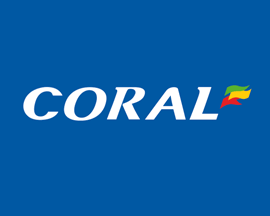 They've since been overtaken by some of the UK's best bookmakers but aren't that far off from challenging them. 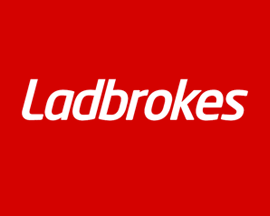 Although SportingBet offer a decent range of markets overall, they aren't as comprehensive as either Ladbrokes or William Hill. 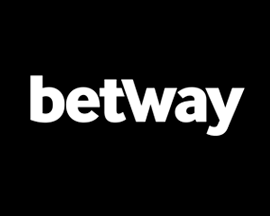 They're good when comparing bet selection processes to other online bookmakers as it's one of the easiest to get to grips with that we've experienced. 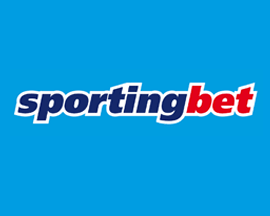 SportingBet have made setting up a new online betting account very easy. 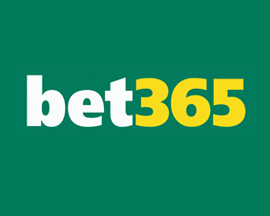 Simply click on the 'Open an Account' tab on the Sportingbet.com homepage, enter a username/password, add a few personal details, confirm that everything is correct and you're good to go. 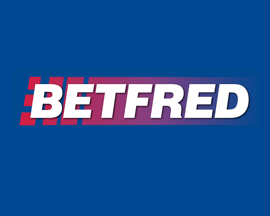 One area that SportingBet do excel in is their coverage of UK horse racing and are definitely a recommended bookmaker if your main focus is betting on the old gee gee's! 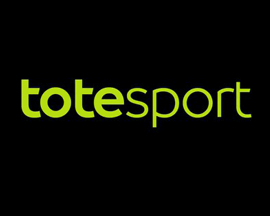 If you're into horse racing then you'll be pleased to hear that SportingBet offer some of the earliest prices going as well as additional services such as radio commentaries, race cards and results for every major UK horse race meeting on the calendar! 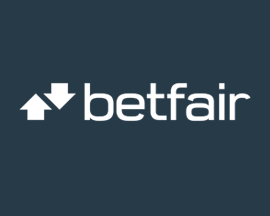 It's probably as quick as other British Bookmakers we feature so don't forget to take a read of our page explaining SportingBet's latest signup offer so you know what to expect. 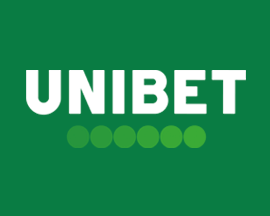 You probably won't need to, but should you need to contact the SportingBet support team then they can be reached by either email, telephone, post or on SportingBet's website.